With 240 miles of coastline and uncountable islands, it’s no surprise Belize is considered an ultimate Central American destination for those looking to enjoy some sea and sand. 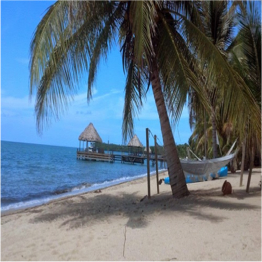 And whether your ideal beach trip involves plenty of water sports, facilities, or no one else but you, Belize has the perfect beach for you. 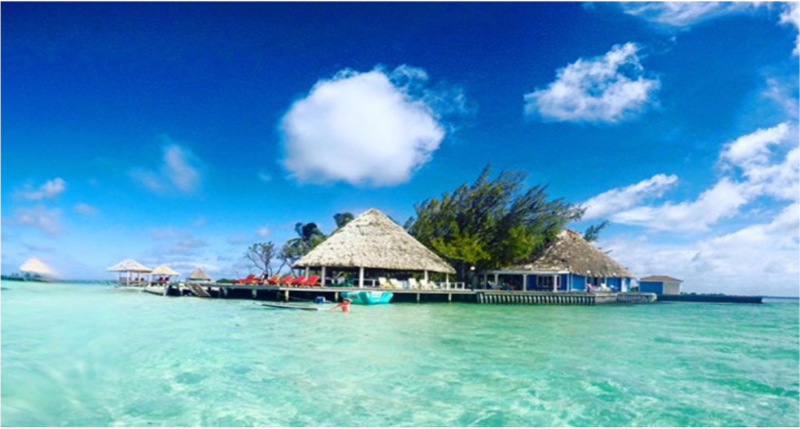 To reach the picture-perfect white sandy beaches, you just need to hop on a boat or plane from Belize City to one of the many atolls and cayes, such as Caye Caulker and Ambergris Caye. However, in Belize, a little adventure goes a long way, and the country’s best beaches are well-kept secrets that reveal themselves to those choosing the less-travelled options.